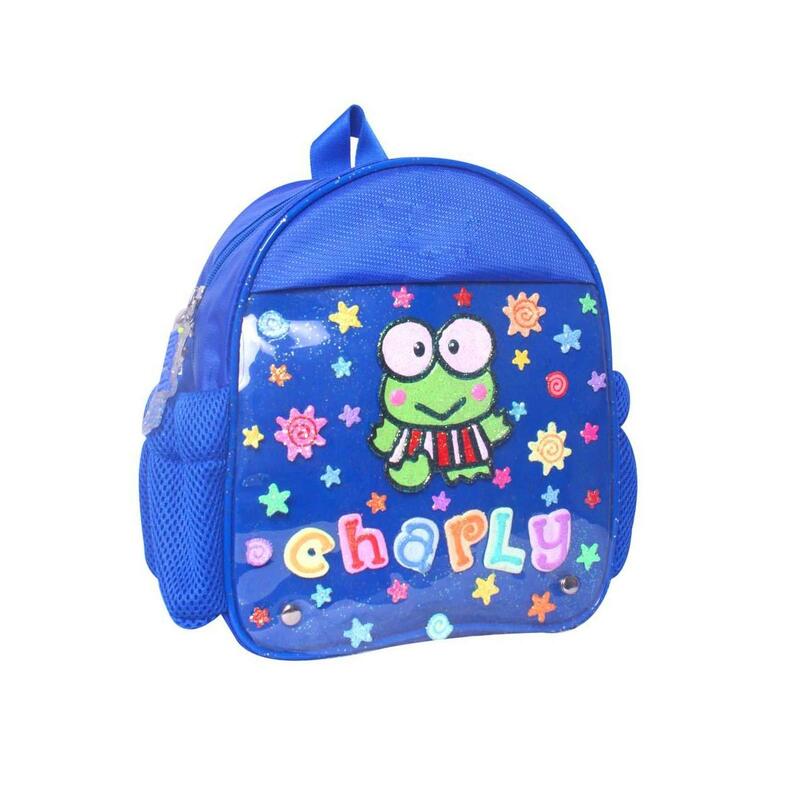 This cute Charly backpack is perfect for age 2-4 years old. 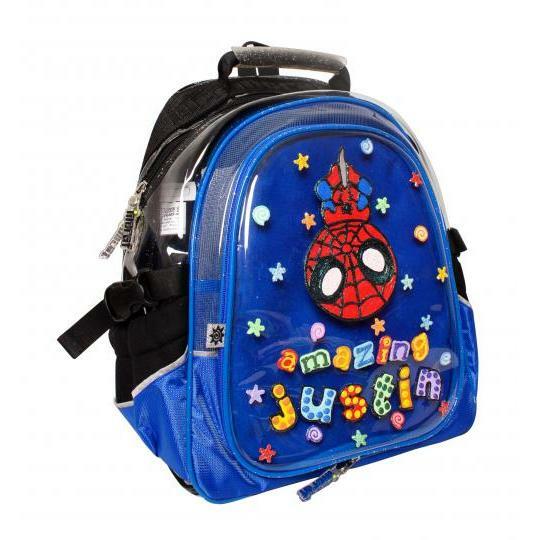 This small backpack is designed to be light, weight and sized for toodlers or playgroup. 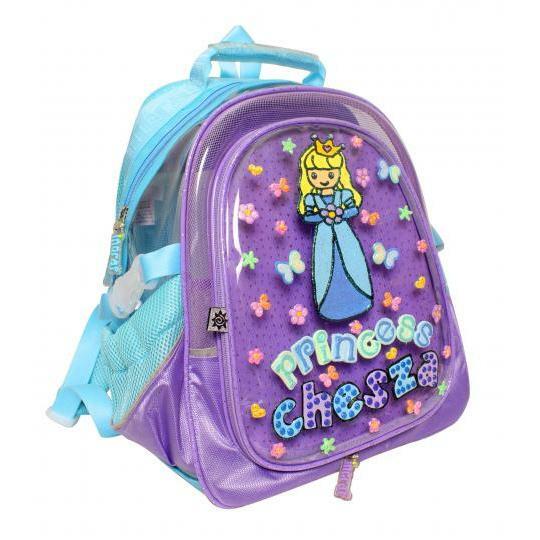 It has pocket for biscuit, tissue, and drink bottle. 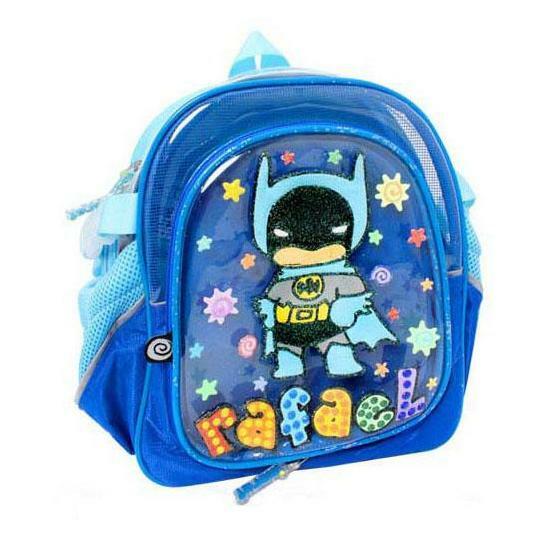 Perfect for bringing toys to grandma's house or pretending go to school. 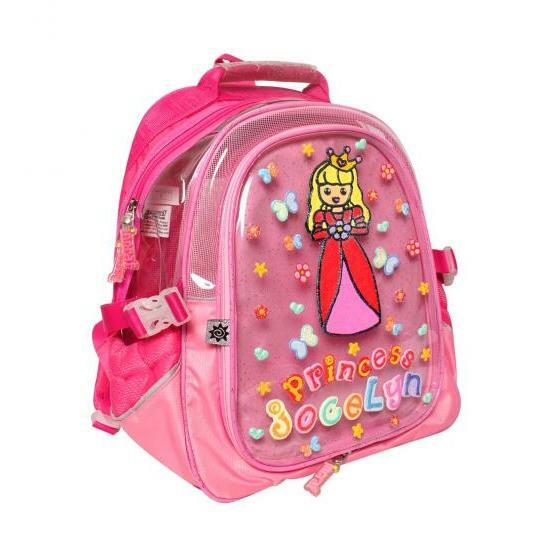 Design your own stylish cute backpack.